OS builds are now as good as if not better in some cases than SL builds ... Rommena at Rom20 at julpet.ath.cx:9020 (local http://slurl.com/secondlife/Rom20/183/212)/30 (HG 1.0) built over 16 sims by Nick Lassard is a case in point. The top 40 OpenSim grids gained 529 regions since mid-December, to reach a new high of 15,623 regions on January 15 of this month, according to Maria Korolov in her latest article in Hypergrid Business. The full Korolov article is a must read for those involved in virtual worlds. The burgeoning growth rate of the OpenSim movement follows the Second Life Linden Labs’ decision to end discounting of education sims. 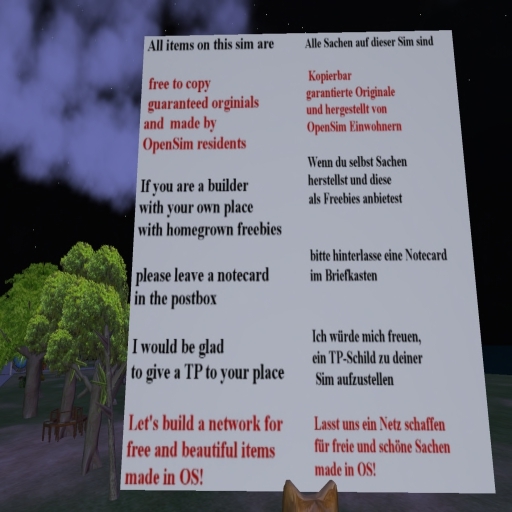 Other reasons for the growth, in my opinion are that the builds on some OpenSim grids (See pictures) are now as good and as interesting as the best builds in Second Life with build numbers, content creators and residents now reaching a tipping point which will see the OpenSim movement grow even faster. Although the monthly growth rate, 3.5 percent, was down, possibly for seasonal reasons, Korolov noted that the total downloads of the popular Diva Distribution of OpenSim grew by 18 percent over the previous month to a new high of 3,707 downloads. 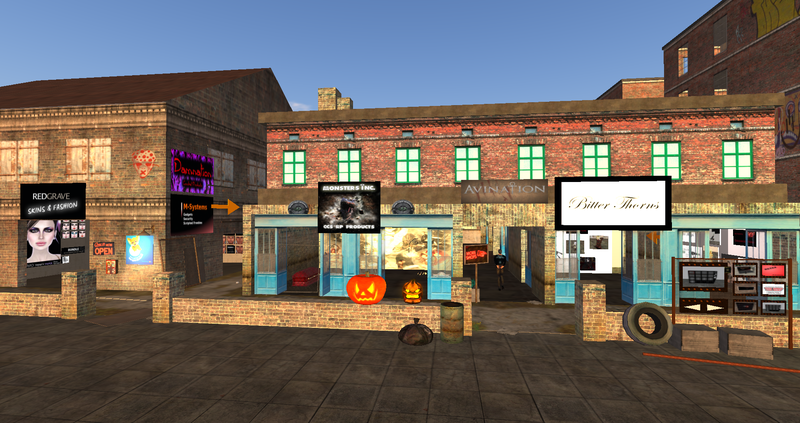 The Diva Distro is popular but it is only one of a number of OpenSim distribution channels. The others do not provide statistics. 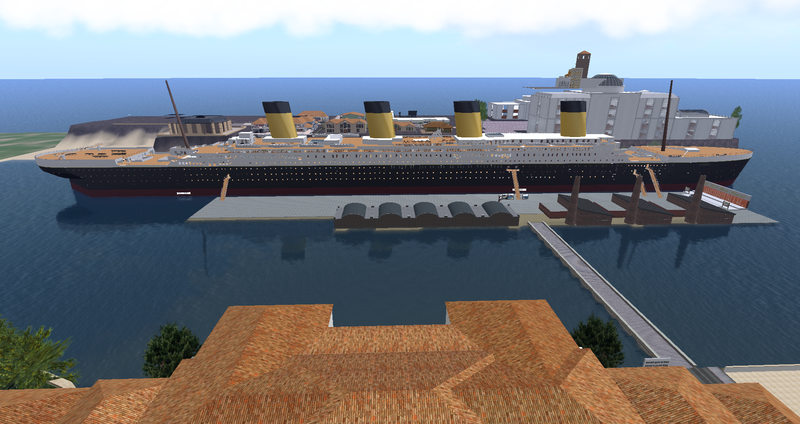 Korolov said that OSGrid, which currently has more regions than all other top-40 grids, gained almost 500 regions to a new total of 9,009 regions. In second place in terms of growth was the new role-playing grid Avination, which gained 172 regions in just one month, for a new total of 324 regions. MyOpenGrid was in third place, gaining 63 regions, giving it a new total of 200 regions. InWorldz came in fourth in growth, gaining 47 regions for a new total of 766 regions, in the Hypergrid Business statistics. Korolov said, “At Hypergrid Business, we expect to see both closed and open grids continue to grow through 2011. However, new hypergrid security features are currently in development which will allow content creators to lock down content so that it can not be moved off-grid. As these features are rolled out, we expect more grids to turn on hypergrid and allow their users to freely travel around to other grids for events, meetings, shopping, and exploring. She noted also that as the OpenSim world has burgeoned Second Life, according to data from Grid Survey, continued to hemorrhage regions during the month losing 132 regions, for a new total of 31,413 regions. 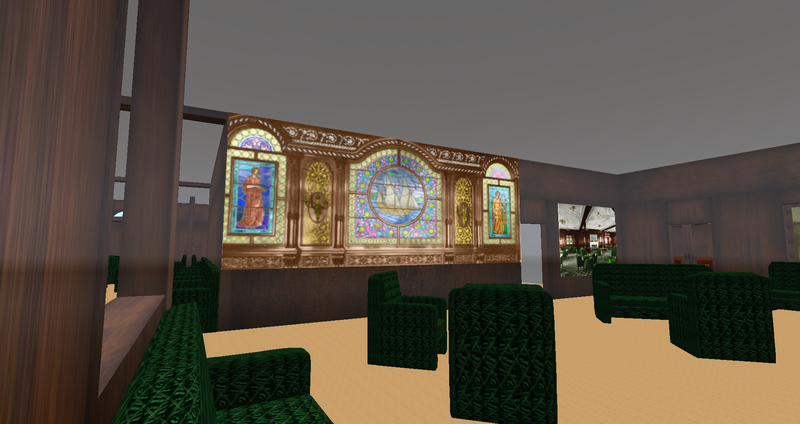 ... and part of the historically accurate Titanic interior.